Synthetic Phonics IN MY CLASS: Are you like Pocoyo? If you like Pocoyo and his sweet face, have a look at this Pocoyizer. 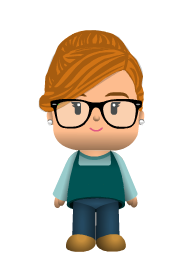 You can make your own avatar looking like Pocoyo.